Prominent Ukrainians is an exhibition that promotes Ukrainian history and culture in terms of modern graphic art through the depictions of remarkable Ukrainians. A new look at outstanding personalities expressed offers an alternative to conventional portraits that many of us saw in school textbooks. Did the Kyivans know about house where Ihor Sikorsky, the helicopter and biplane designer, grew up? How did Odesa residents remember Serhiy Korolyov who designed a glider at the age of 17? Did Kharkiv citizens honor Les Kurbas? Performances such as Narodnyi Malahiy and Myna Mazaylo of the philosophical Berezil theater were represented in Kharkiv and caused the first national literary discussion. When did Vinnytsia citizens last visited the museum of their outstanding countryman Mykhailo Kotsiubynsky? Young artists who portrayed prominent Ukrainians belong to the Illustrators Club Pictoric and already can boast important creative achievements. Their works have been honored at international art exhibitions and published in famous international journals. Their illustrated and original books have been published as well. 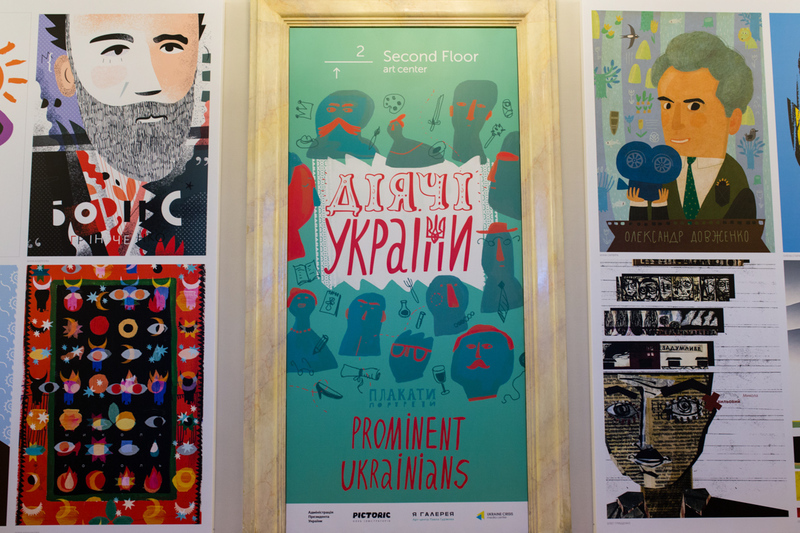 The Prominent Ukrainians organized by the Illustrators Club Pictoric, expands the geography of exhibition, which should cover different cities of Ukraine. Among them are Kyiv, Lviv, Odesa, Kharkiv, Dnipropetrovsk, Ivano-Frankivsk, Poltava, Zaporizhia, etc. This travelling exhibition will be an extraordinary event due its mobility and availability to the Ukrainians living in different cities stretching across the East to the West of the country. The project plays a key role in decentralizing the Ukrainian art through spreading artistic ideas to the other regions. Pavlo Gudimov’s Ya Gallery Art Center was opened in Podol in Kyiv on April 12, 2007 and in Dnipropetrovsk in 2010 (with support of collector Pavlo Martynov). Art Center’s main goal is consistent support, development and popularization of contemporary art and creating conditions for developing Ukrainian culture. 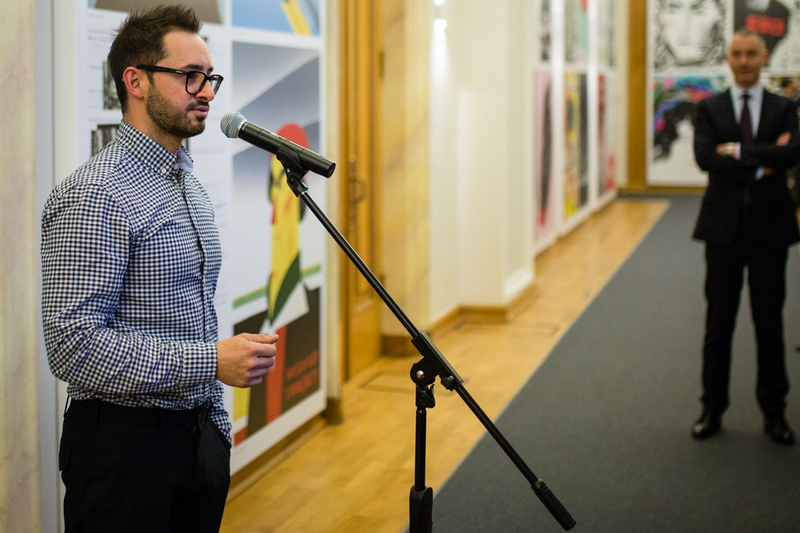 Ya Gallery organizes about 150 different projects yearly – both in Ukraine and abroad, holds educational activities and actively and cooperates with art and cultural institutions, developing their own research areas. Authors of the Ya Gallery are both alive classics of Ukrainian art and young artists, whose works have been awarded with the National Prize. Art Center’s main mission is achieving a high level of susceptibility and tolerance towards contemporary art in the society.